If you need to detect earthquakes, there’s an app for that. 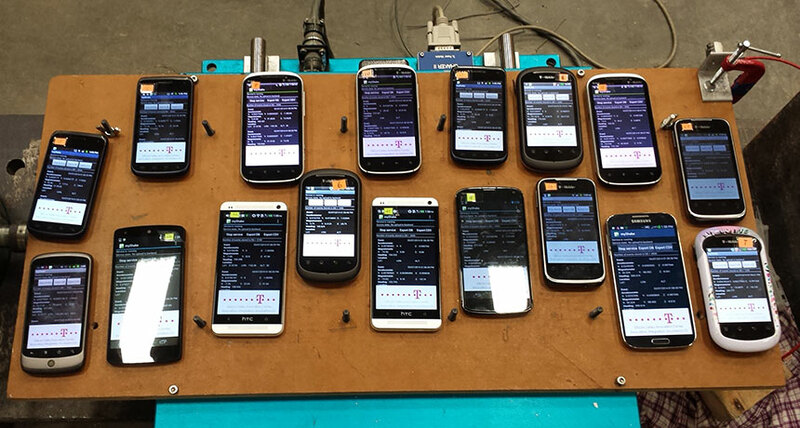 Seismologists have harnessed the motion-sensing accelerometers built into smartphones to detect tremors. The app, called MyShake, could eventually provide early warning of approaching quakes in regions lacking sophisticated seismometer networks, Richard Allen, a seismologist at the University of California, Berkeley, said February 11 at the annual meeting of the American Association for the Advancement of Science.